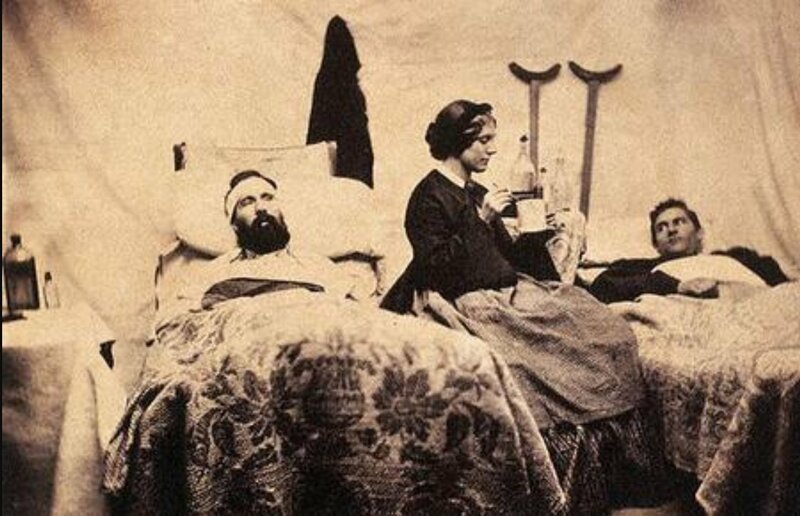 How two 17-year-olds discovered an odd luminescence that saved wounded Civil War soldiers. 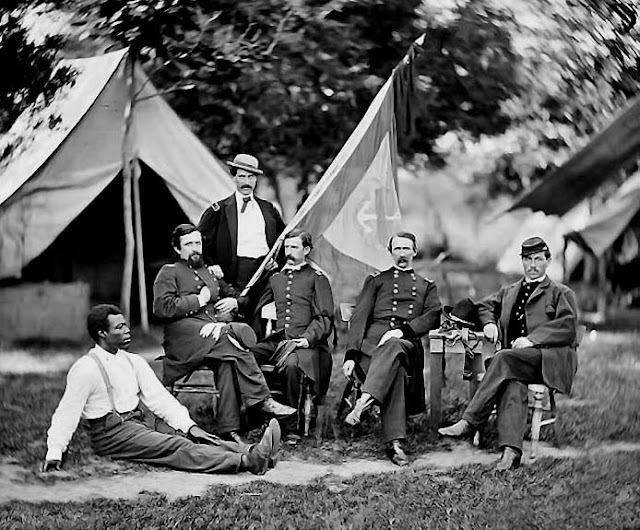 A quick review of Civil War deaths, because the numbers are pretty remarkable. 750,000 American soldiers died in the Civil War . 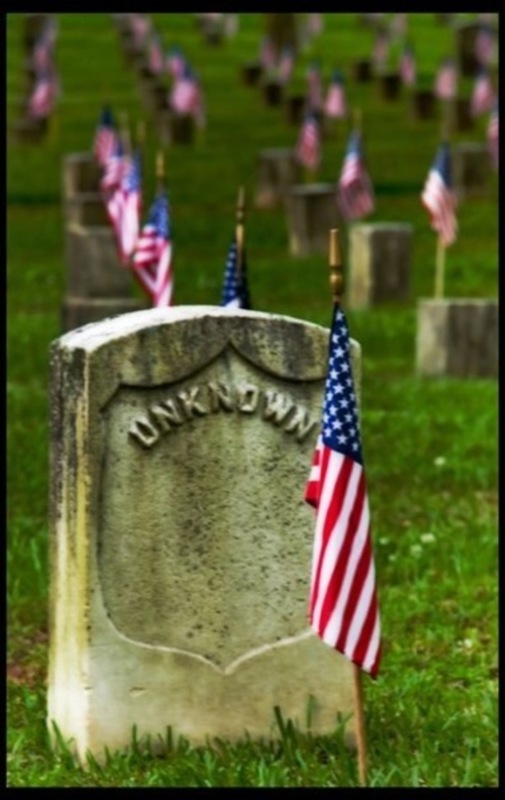 . .
more than American soldiers who were killed during all other wars combined. Not one of the deadliest wars ever . 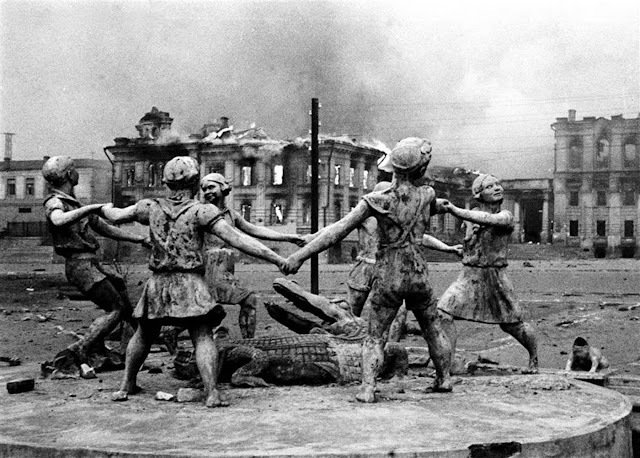 . .
1.9 million Germans, Soviet soldiers, and civilians were killed in six months during the Battle of Stalingrad . . .
Civil War nurse in a field hospital caring for two wounded soldiers. but it was one of the first industrialized wars where medical care lagged behind improved ways of injuring and killing people. 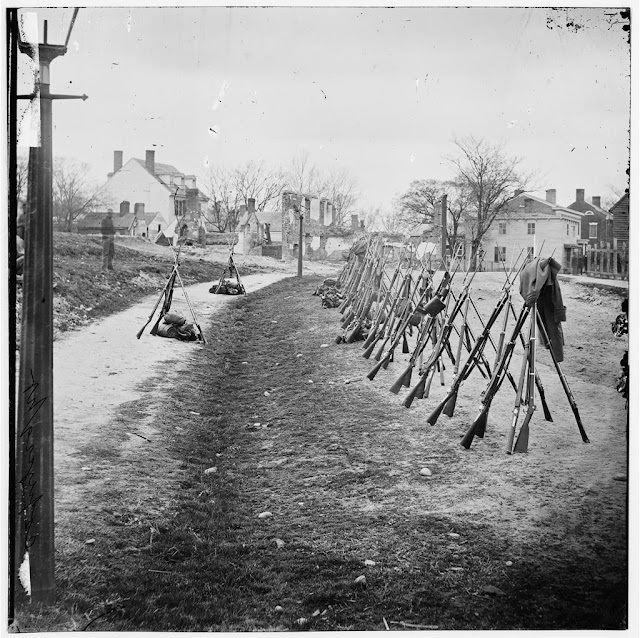 Two musket "improvements" caused a substantial increase in human damage. Smoothbore musket barrels were replaced with rifled barrels making shots more accurate at longer distances. 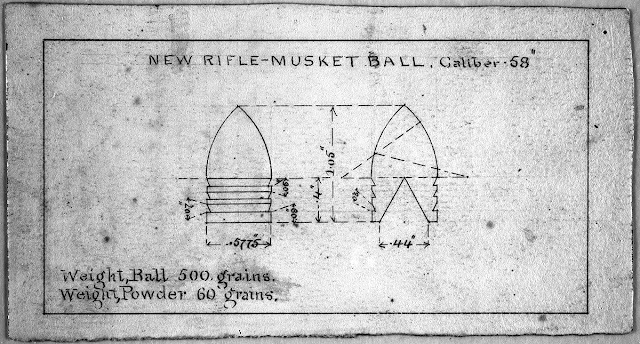 1844, James H. Burton's design to increase the lethality the of Minié bullet. 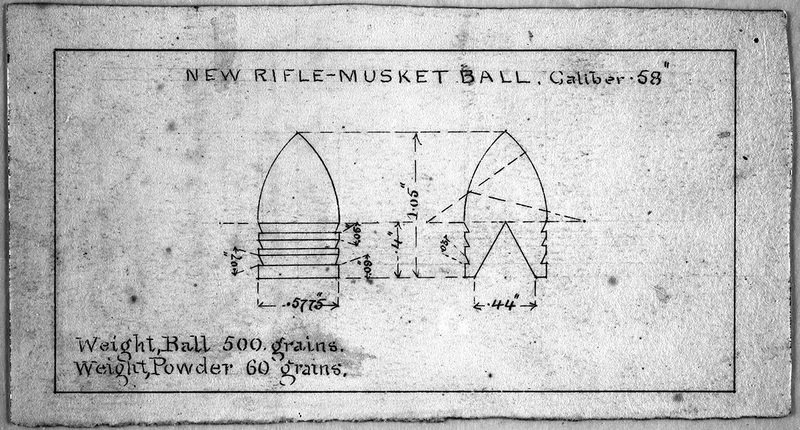 A soft lead bullet called a minié ball, decreased loading time and caused extensive damage when it mushroomed on impact. 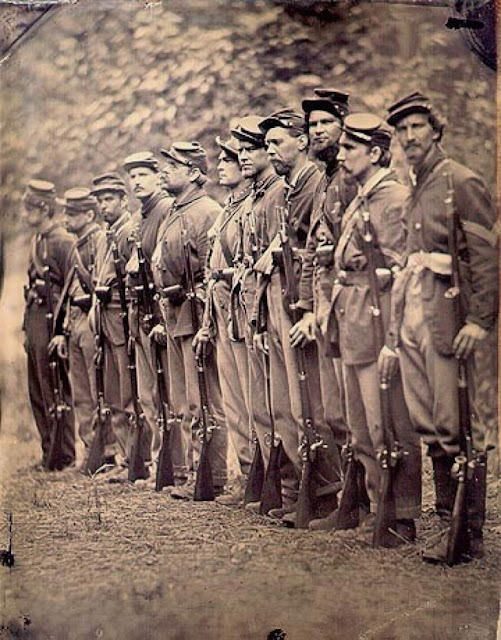 Union officers before the Battle of Shiloh Hardin County, Tennessee. 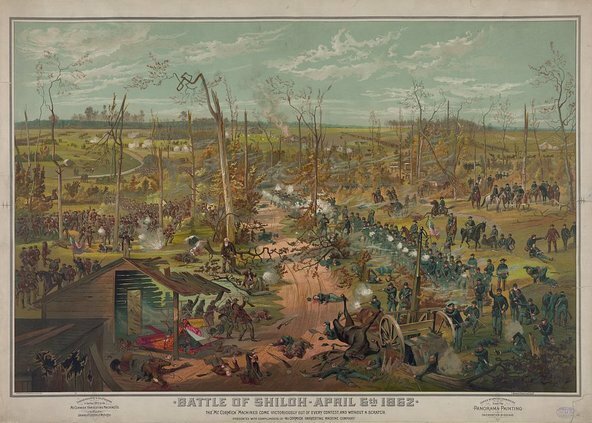 During the Battle of Shiloh, in April 1862, 3,000 soldiers were killed and more than 16,000 soldiers were wounded. 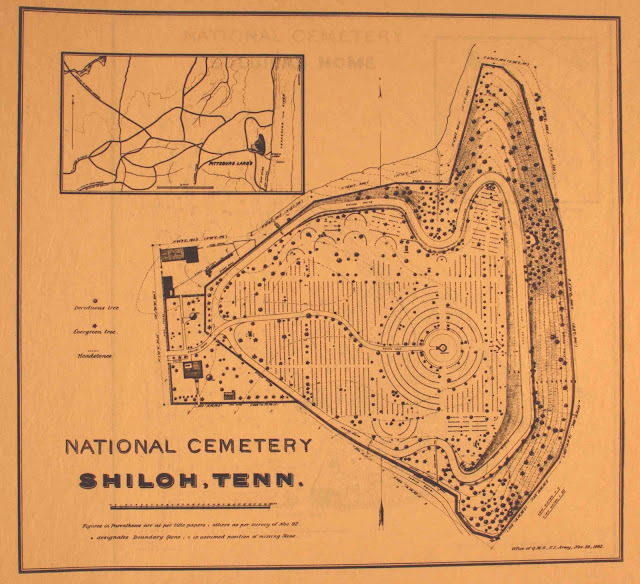 Medics were unable to reach the battlefield and the injured waited two days in the Tennessee rain and mud. 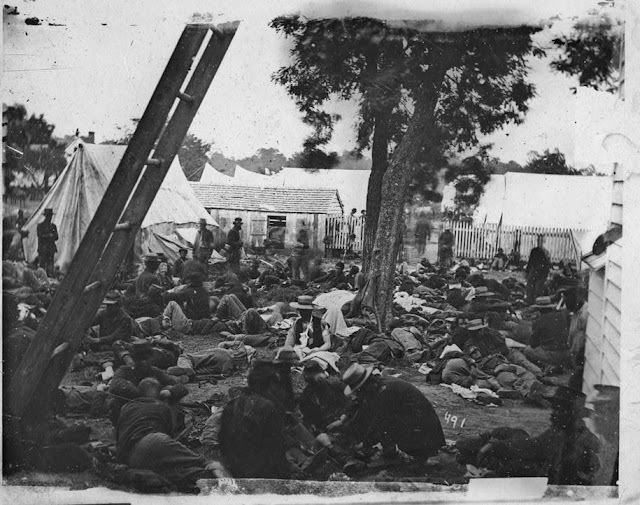 Some of the soldiers began to emit a blue luminescence from their wounds. 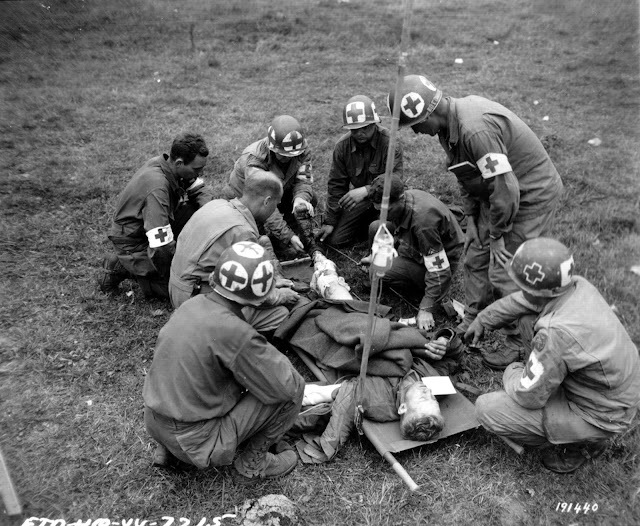 Those soldiers had an improved survival rate and their wounds healed more quickly. 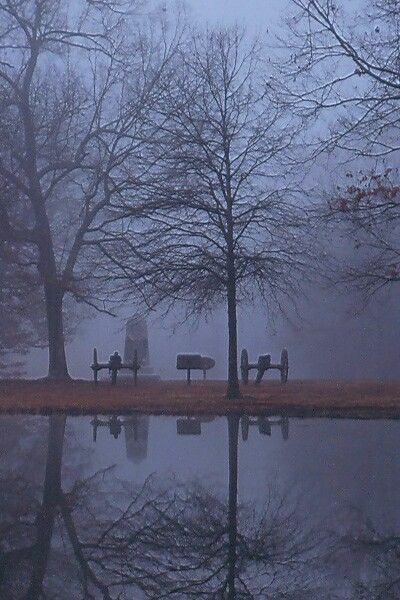 The phenomenon was called Angel’s Glow. 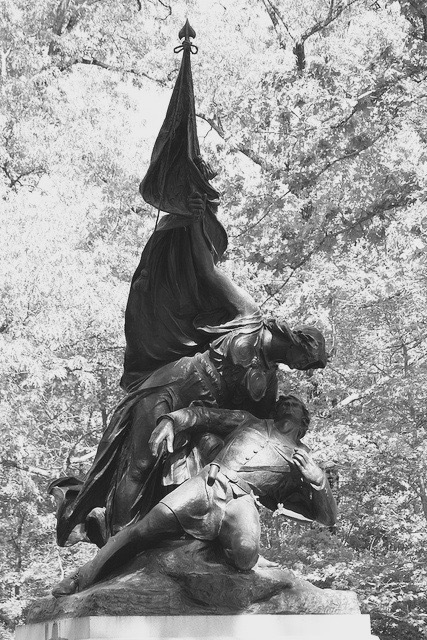 One hundred and forty years later, a seventeen-year-old went on a family trip to visit the battlefield. After learning about the odd injuries, Bill Martin and his friend Jon Curtis decided to search for a cause. Bill's mother, a microbiologist at the USDA Agricultural Research Service, suggested the boys research luminescent bacteria. 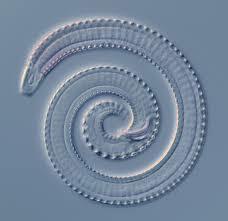 Photorhabdus Luminescens is a bacteria that has a symbiotic relationship with tiny threadworms called nematodes. 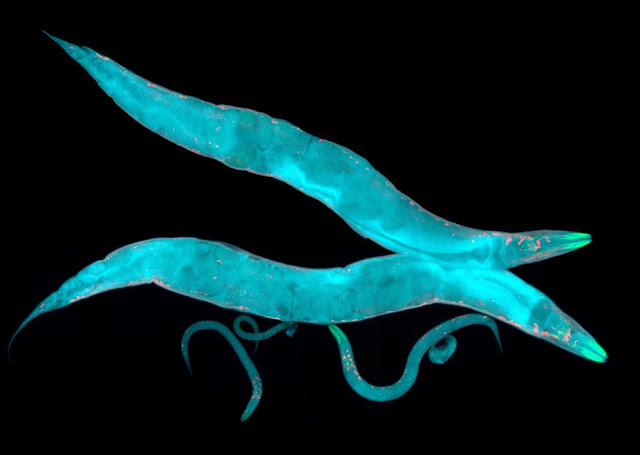 Luminescent bacteria inhabit the worms' gastrointestinal tract. The nematodes burrow into insect larva and regurgitate the luminescent bacteria which infects the larva's bloodstream. A toxic chemical mix is released that kills the host insect and any other microorganisms making it a naturally occurring antibiotic years before Fleming and penicillin. The bacterial gene that creates the toxins is called mcf or the "makes caterpillars floppy" gene. Once the larva is consumed by the nematodes, the nematodes re-ingested the bacteria. The worms burst out of the larva husk and search for other hosts. 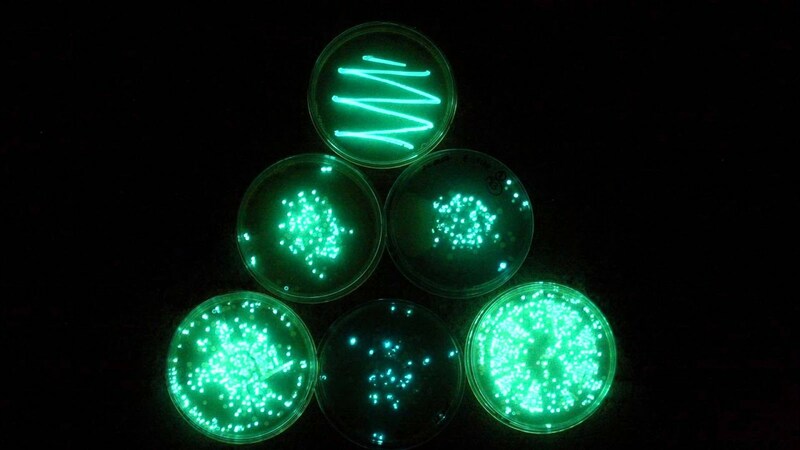 The reason for bioluminescence isn't understood but it may attract other insects making more hosts available. The teenagers searched historical records and were able to determine that the weather and soil conditions were favorable for nematodes but human body temperature will typically kill the parasites. 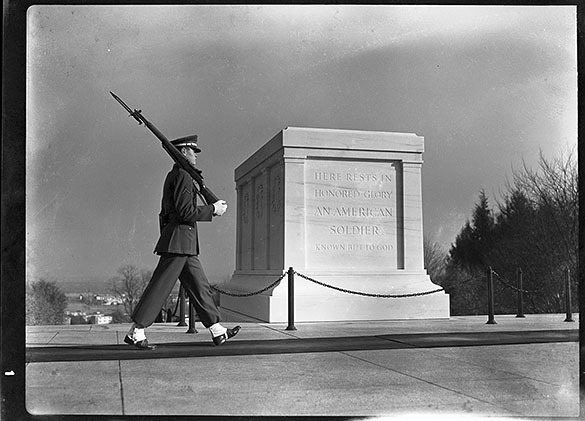 Bill and Jon were able to demonstrate that unusually cold weather, particularly at night, would have caused hypothermia in some soldiers making them susceptible to nematodes. 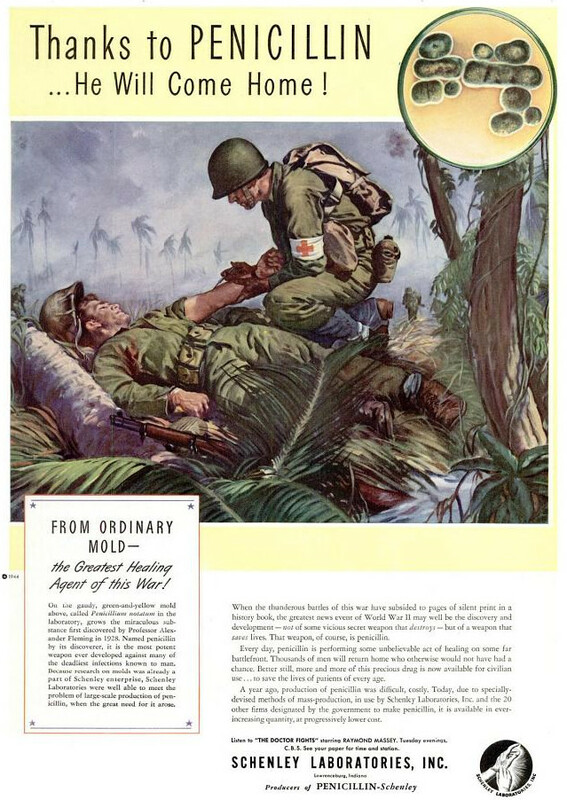 In this case, a soldier covered in mud, with an abnormally low body temperature, a threadworm infestation, and glowing bacteria was better off than other wounded. Curtis and Martin presented the solution to Angel's Glow at the 2001 Intel International Science and Engineering Fair. It wasn't until WWII that UK and US biochemists scrambled to secretly produce penicillin in usable quantities. The governments had hoped to provide enough penicillin to treat the anticipated injuries from the upcoming D-Day invasion. 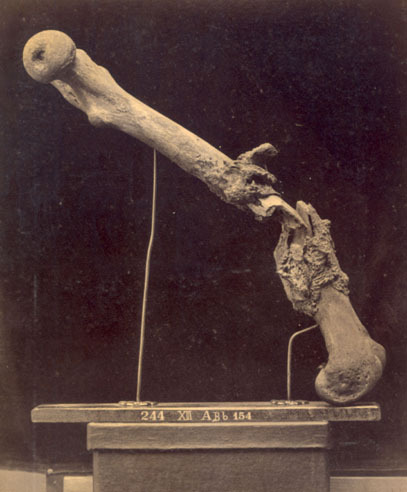 A penicillin strand found on a rotten melon and the creation of deep vat fermentation by Pfizer created enough penicillin to send to the troops four months before the invasion.